TROUBLED Fremantle recruit Shane Yarran has escaped a club suspension after he received a fine from the Perth Magistrates' Court for two charges following an incident in Leederville last month. Yarran, 27, appeared in court on Thursday and pleaded guilty to one count of disorderly behaviour in public and one count of failure to obey an order given by police. The court fined him $800. He was charged after he ignored a move on notice that police issued during a night out prior to the bye. 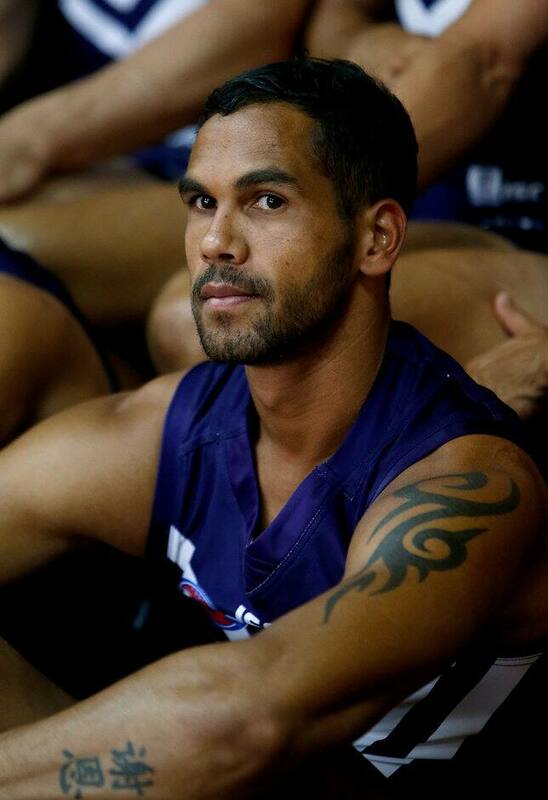 Fremantle elected not to suspend Yarran meaning he is available to play this weekend. But the club has imposed a sanction in accordance with the AFL Players' code of conduct policy. Yarran will undergo a counselling program and will need to complete a period of volunteer work with a community organisation. Fremantle has not imposed a financial sanction yet but is considering it. Yarran has played the last two games for Peel Thunder in the WAFL after missing most of the year with knee and calf problems. The mature-age recruit was the leading goalkicking in the WAFL last season before he was recruited to Fremantle with pick no.61 in the 2015 NAB AFL draft. Fremantle coach Ross Lyon said earlier on Thursday that the club was keen to give him an opportunity at senior level before the end of the season. "He's progressing really well," Lyon said. "His commitment to training has been exceptional. He's played the last couple of games and we've been conservative with his time. The aim is to expose all our players. "Certainly there's been a lot of hype around Shane but there's a big step from the WAFL to the AFL. At some point we'd like to test the hype." Yarran looks set play for Peel Thunder against West Perth on Saturday but he could get an opportunity for the Dockers later in the year, particularly if veteran forward Matthew Pavlich is rested again for away trips to Gold Coast and Greater Western Sydney.